America’s favourite pop/EDM duo The Chainsmokers are going full pop with their latest single “Who Do You Love.” Boyband sensation 5 Seconds Of Summer are on the vocals, a surefire option to get center schoolers extra into EDM and faculty youngsters extra into 5SOS, I suppose? For what it’s, the monitor isn’t half dangerous – it’s the precise kind of crossover you’d count on with these two acts on the identical tune. This will probably be a radio hit for a while. Give it a hear under and tell us when you hate it within the feedback! 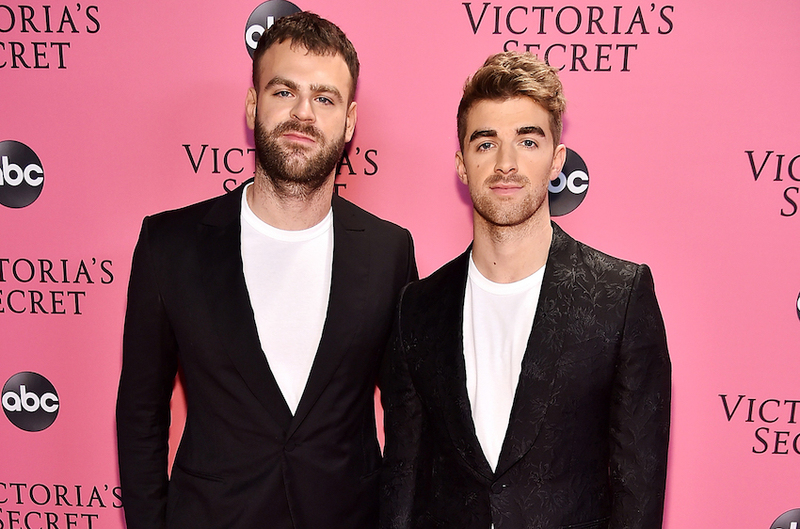 The put up [LISTEN] The Chainsmokers Recruits 5 Seconds of Summer For Pop Ballad appeared first on Run The Trap: The Best EDM, Hip Hop & Trap Music.